Now Selling! 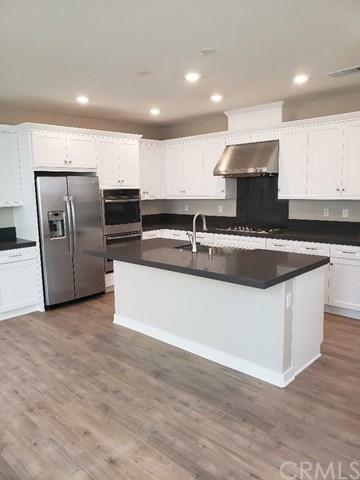 The Crossing at Phillips Ranch features a new home with 3 bedrooms/2.5 home with a 2 car garage This home lies within a new community of beautiful single-family homes located in Pomona. 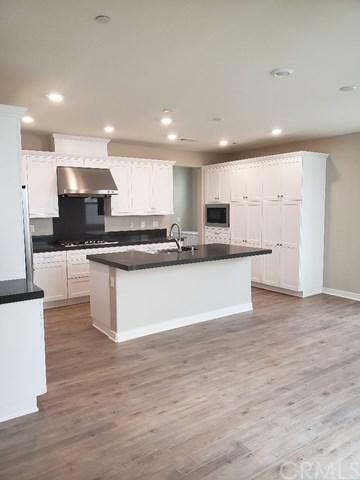 This spectacular BRAND NEW single family home offers a spacious open-concept living area featuring a great room, which leads into the dining room and gourmet kitchen with large center island. Upstairs, the large master suite boasts an expansive walk-in closet and spa-inspired bathroom with dual vanities. Home Now Selling! 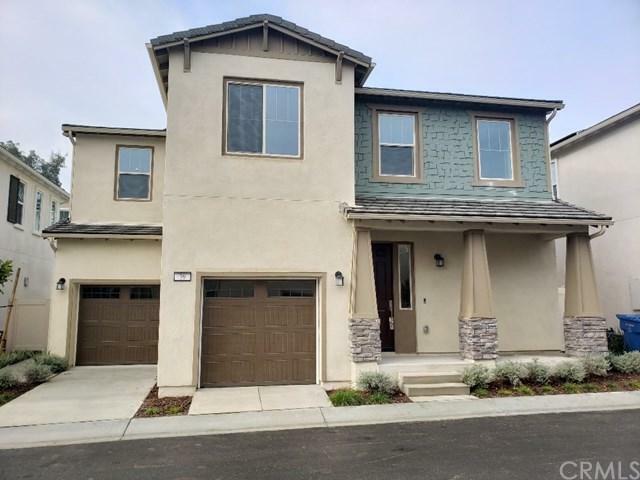 The Crossing at Phillips Ranch features a new home with 3 bedrooms/2.5 home with a 2 car garage This home lies within a new community of beautiful single-family homes located in Pomona. This spectacular BRAND NEW single family home offers a spacious open-concept living area featuring a great room, which leads into the dining room and gourmet kitchen with large center island. Upstairs, the large master suite boasts an expansive walk-in closet and spa-inspired bathroom with dual vanities. 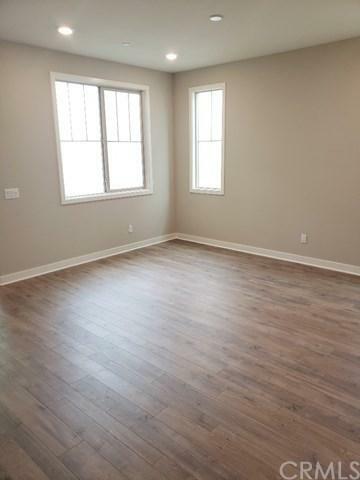 Home features upgraded flooring throughout. Home available in January 2019.